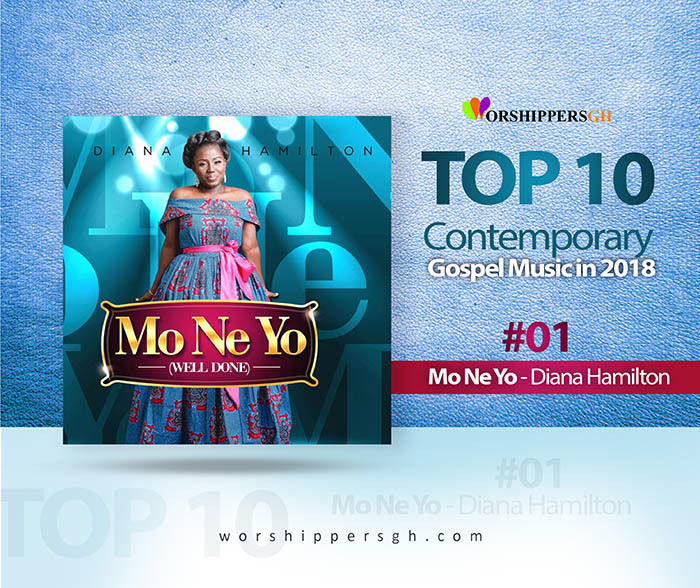 The year 2018 has been an amazing year in the Ghanain Gospel Music circle and one of the years where a lot of Gospel hit songs has been churned out with gospel music getting bigger and better if you ask me. 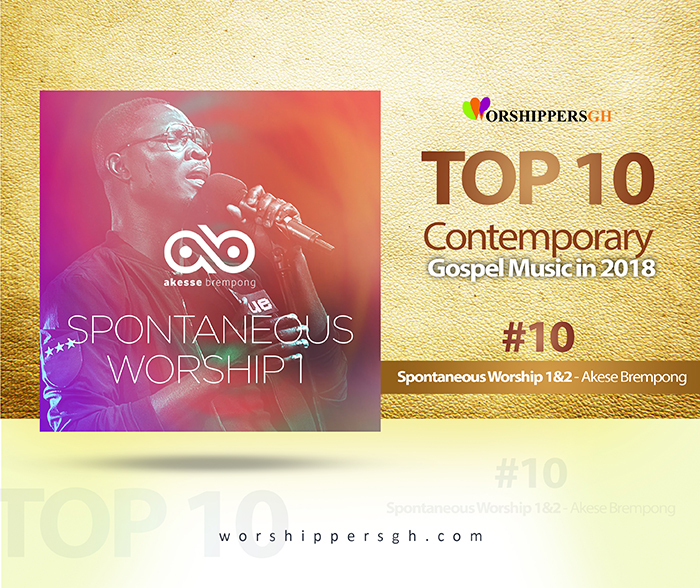 WorshippersGh since it’s inception in 2015 has been your #1 dedicated source for all your gospel music and more. 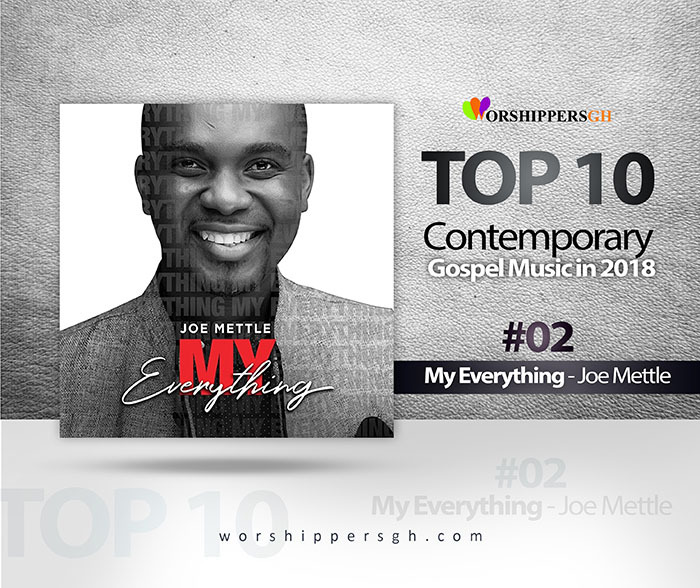 And as part of our mandate to providing you with quarterly update on all the thriving and trending gospel songs around us, we are here once again to conclude the year with the final top gospel music. 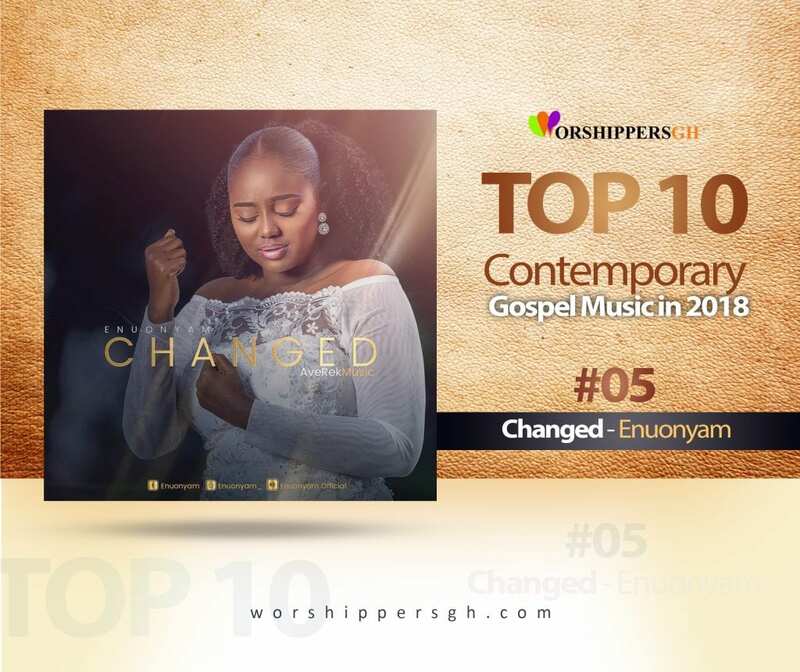 This is therefore a concluding quarter which looks at the whole year as composite whole, outlining the top most trending songs in contemporary gospel songs on our platforms. 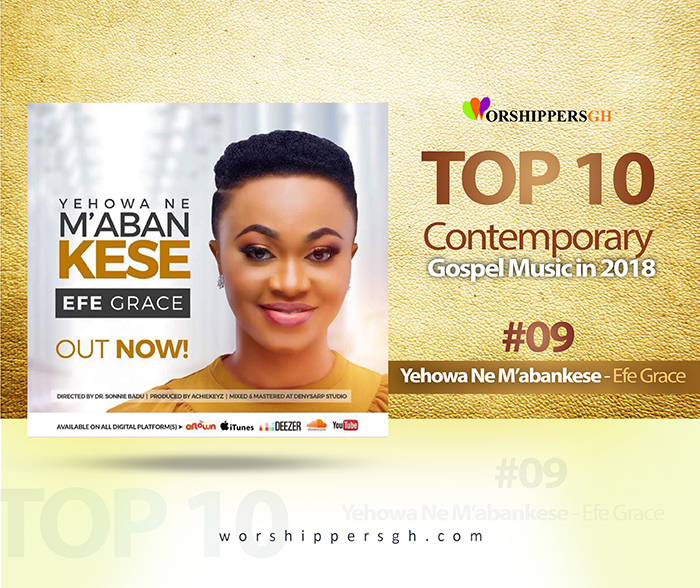 These Top 10 Songs are songs registering the highest streaming and download statistics on this website with attention paid to overall general audience interest. So with all that you need to know about this Chart laid straight, I guess it’s time to move forward into our countdown. Celebrated Ghanaian gospel artiste and producer, Kofi Dua Anto (KODA), is out with a groovy praise single that is set to get listeners dancing for a long time. 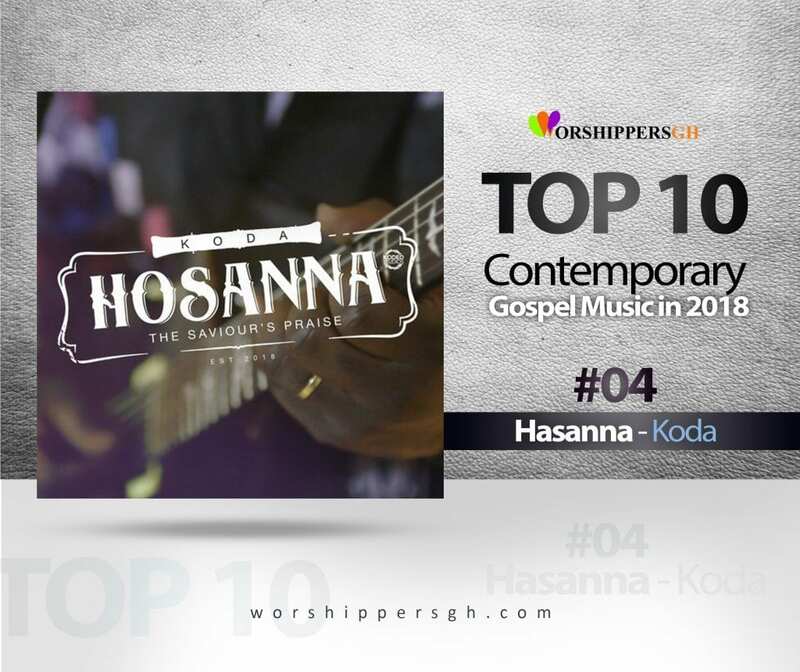 The infectious single titled, ‘Hosanna’, is a synth and horns-laden danceable highlife tune laced with a confessional message of overcoming through Christ Jesus. 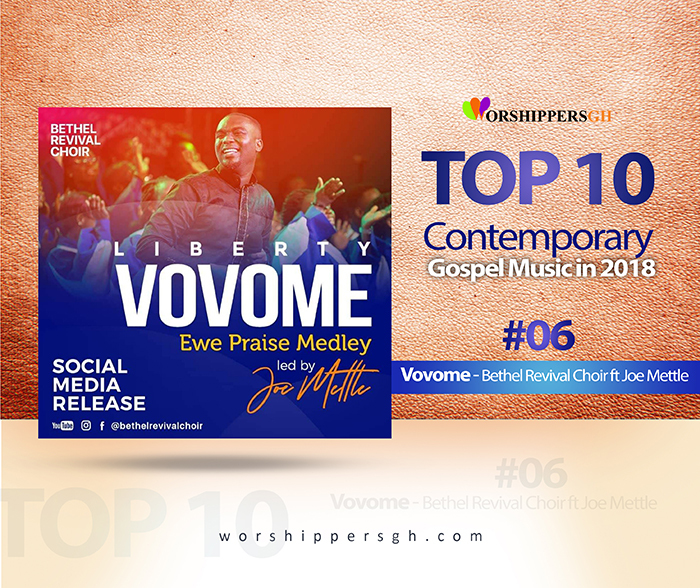 Bethel Revival Choir featured Joe Mettle on this beautiful Ewe Medley they titled Vovome (In Freedom). This is a song is part of their new album ‘Akpe’ which was recorded live and released earlier this year. 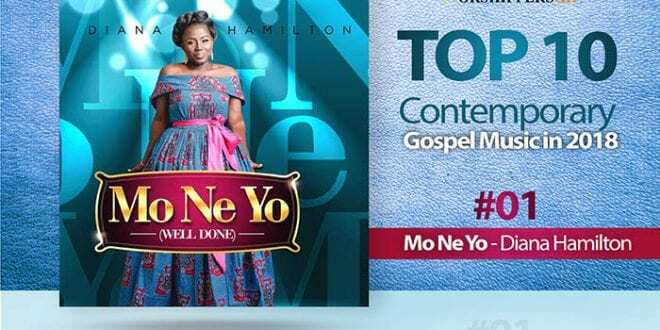 This medley has been enjoyed by many and it continues to feature as a routine church service praise and worship session that tells you Vovome has come to stay. 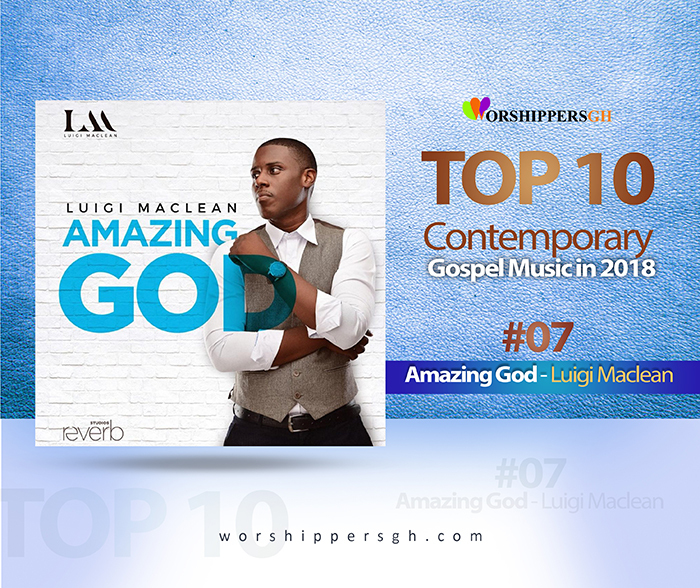 Incredible and talented gospel singer Luigi Maclean who is very known for his unique and soulful voice is out with his official debut gospel single ‘Amazing God’. 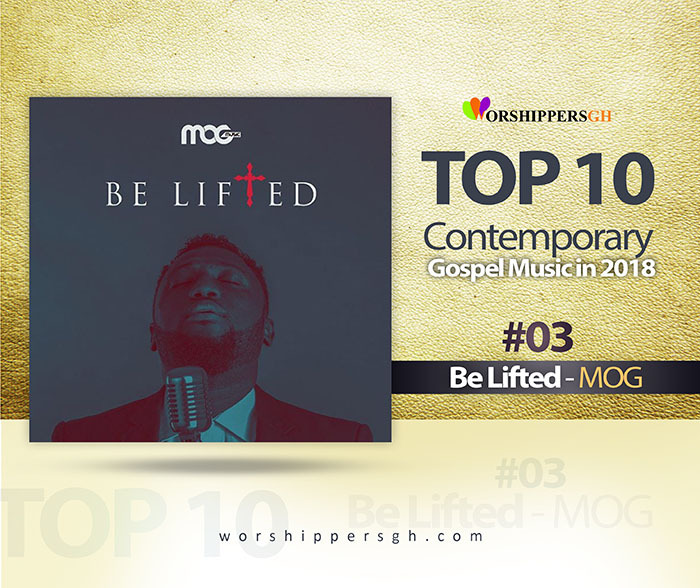 Luigi, the Joe Mettle protégé, gained a nationwide recognition and a warming admiration from music lovers across different genres when he performed with Joe Mettle on the record breaking single ‘Bo noo ni’. 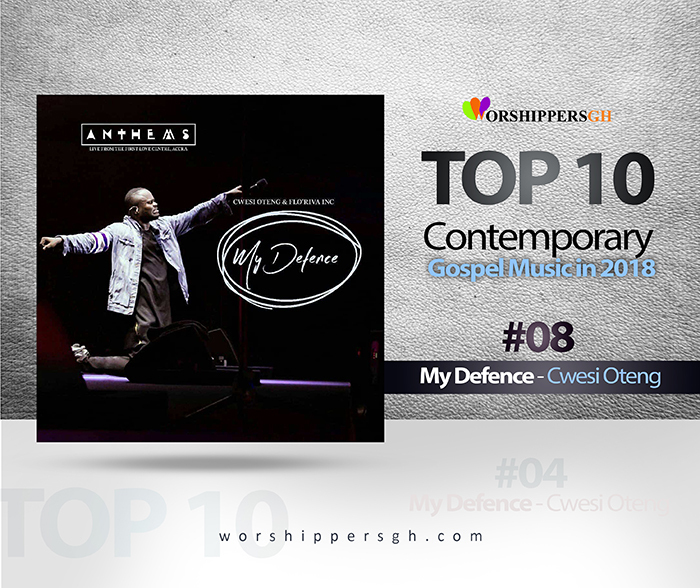 He is considered without a doubt as the next big thing to happen to Ghana gospel music.